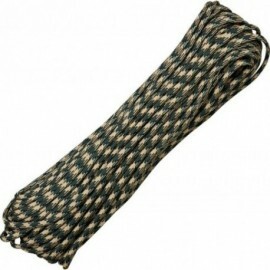 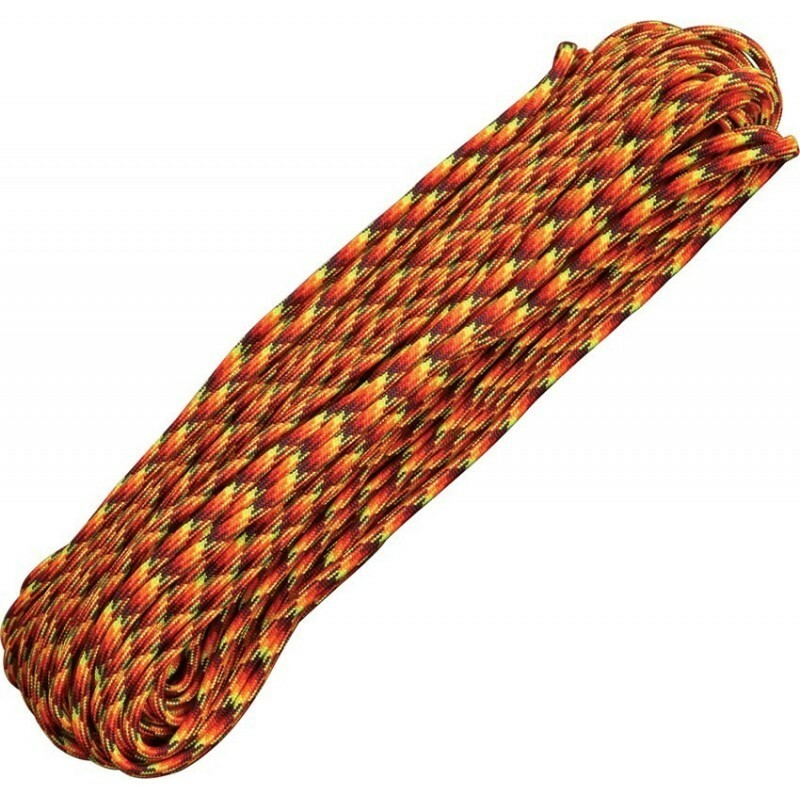 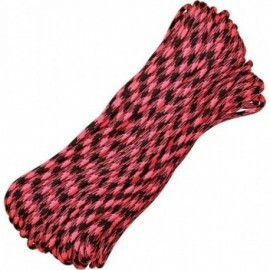 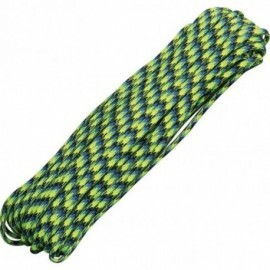 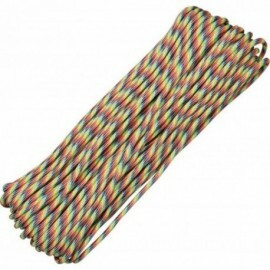 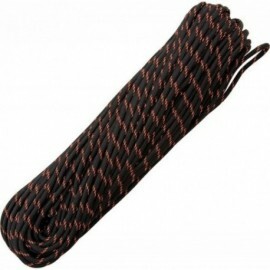 This high quality 7 strand 550 Paracord is made in the United States by Atwood Rope, experts in paracord for over 30 years. 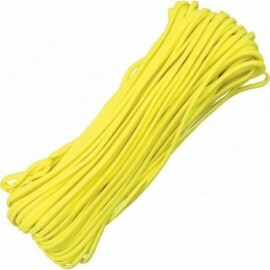 Price indicated per meter. 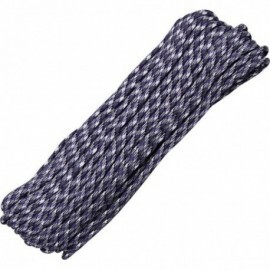 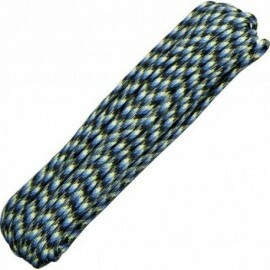 Three meters are necessary to weave a paracord bracelet (including falls). 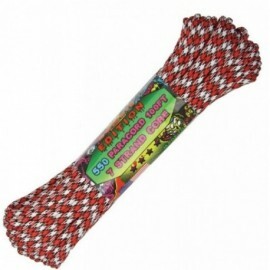 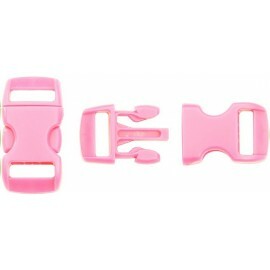 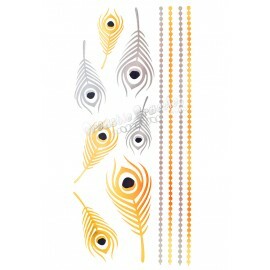 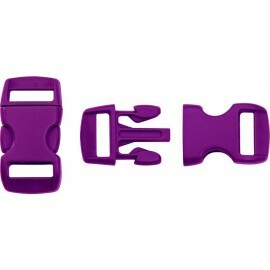 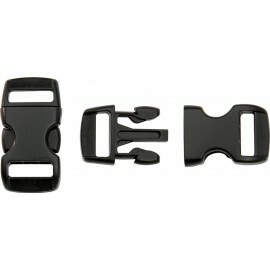 Nowadays used for all survival or adventure applications, it has recently entered the world of fashion and manual activities, both for children and adults. 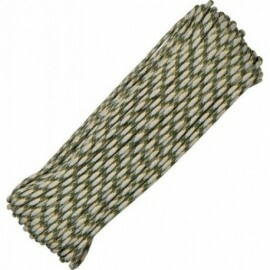 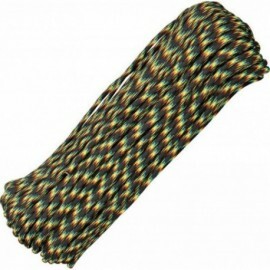 It is particularly used to be woven into parachute bracelets of all shapes and colors, and was originally used for parachute lines in the US Army. 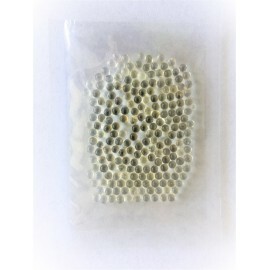 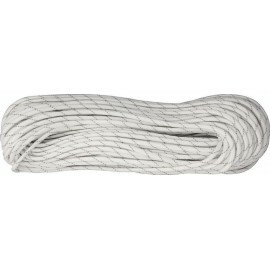 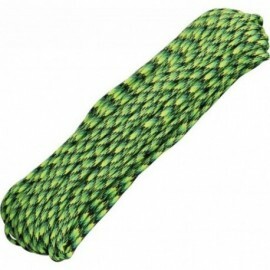 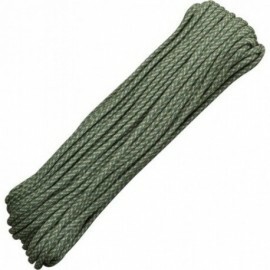 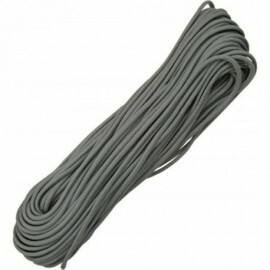 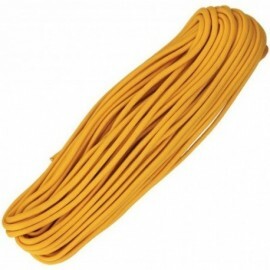 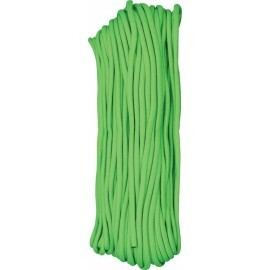 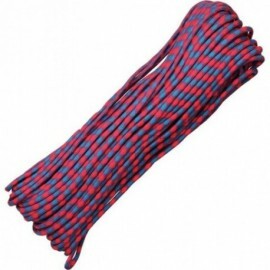 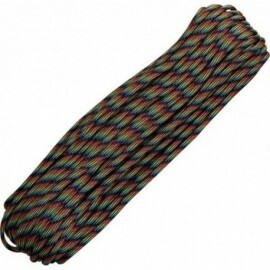 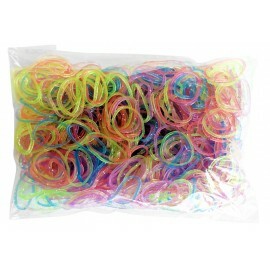 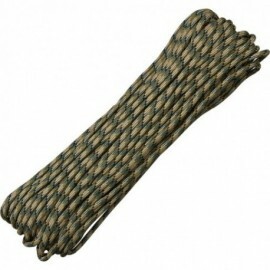 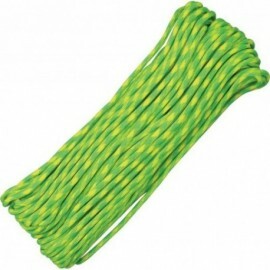 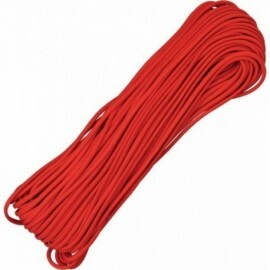 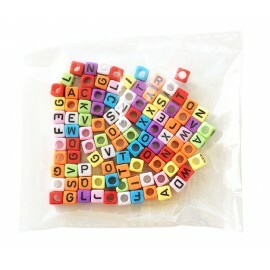 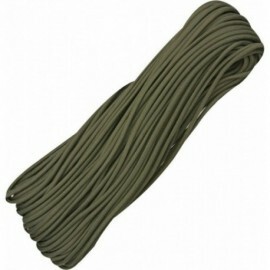 550 corresponds to the resistance in pounds (lbs) of the paracord, or 250kg. 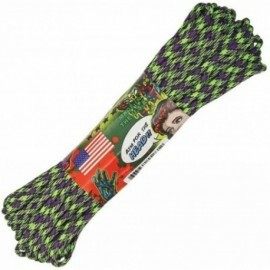 Made in USA = Quality guaranteed! Do not use as a climbing or safety rope.